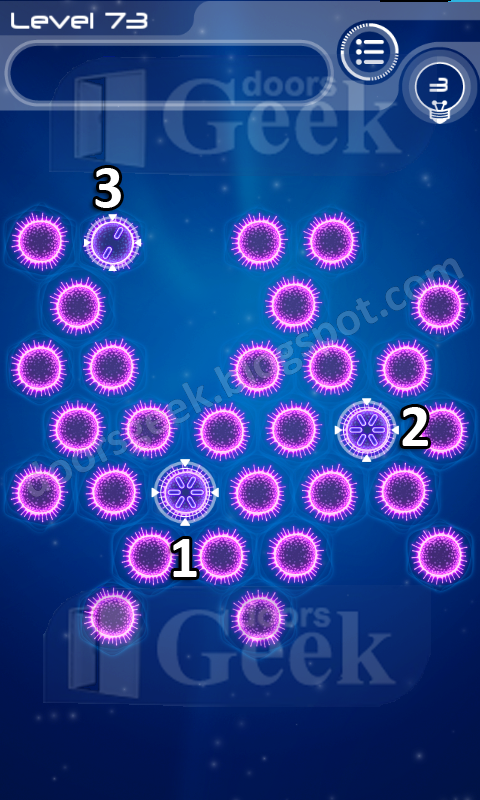 Sporos is a simple yet challenging puzzle game. 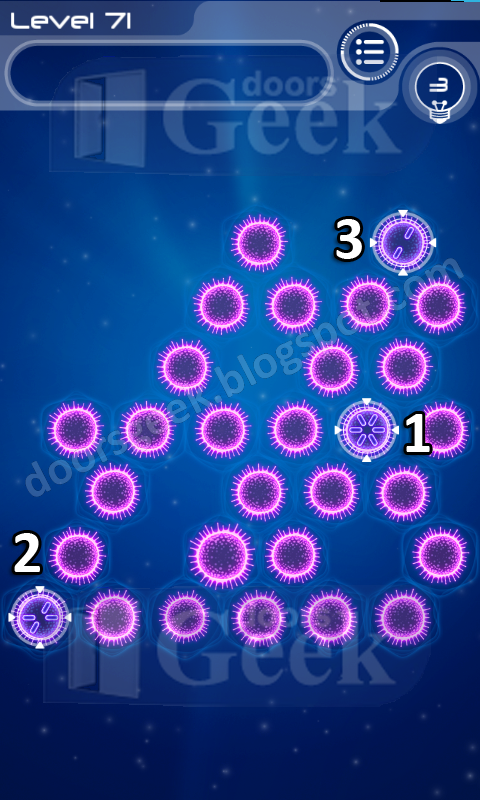 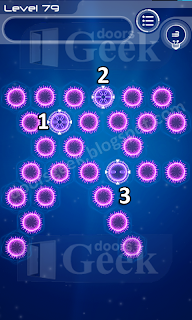 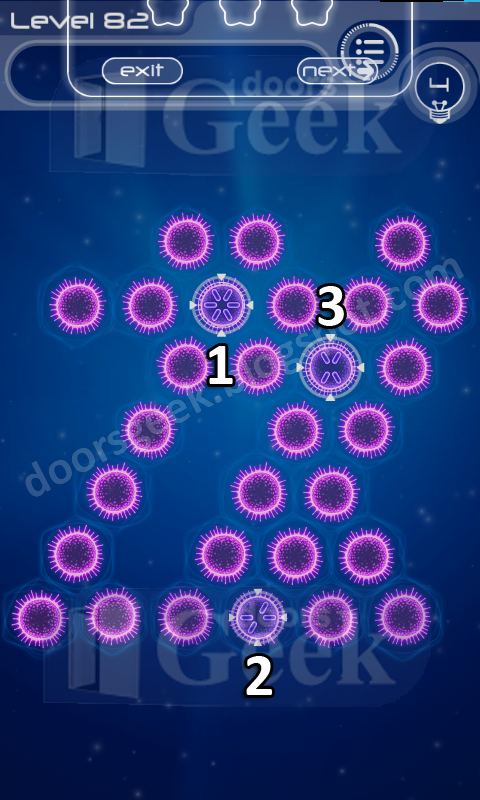 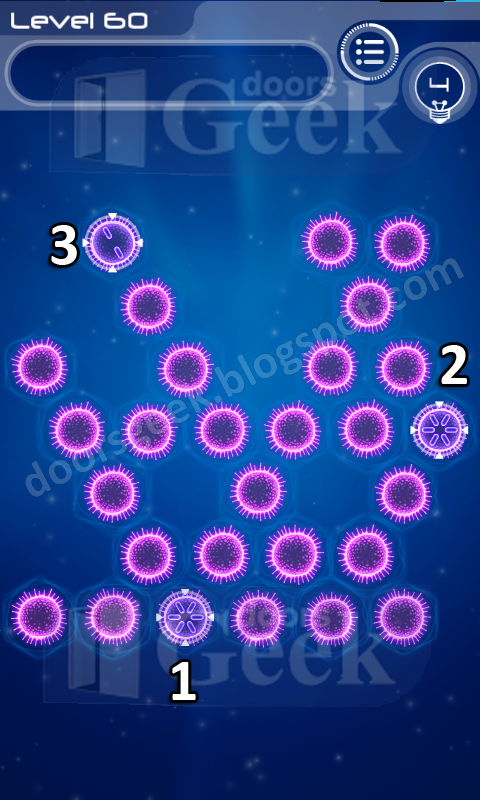 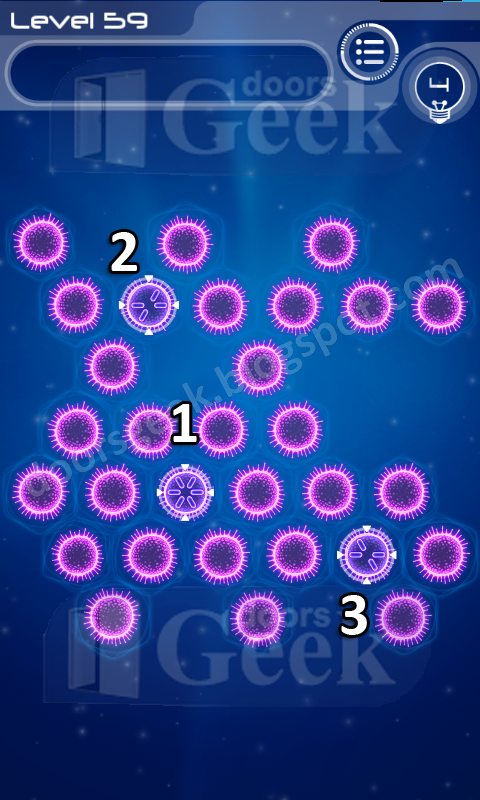 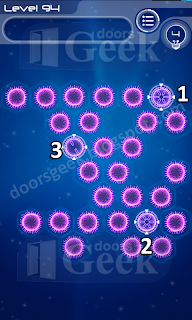 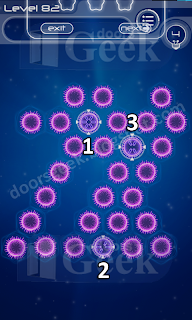 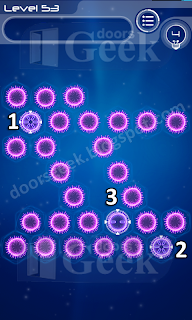 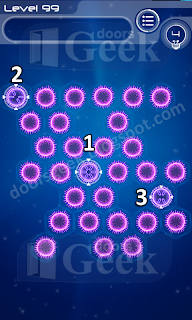 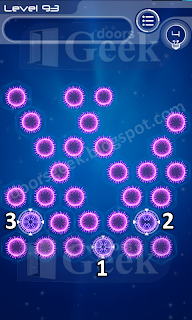 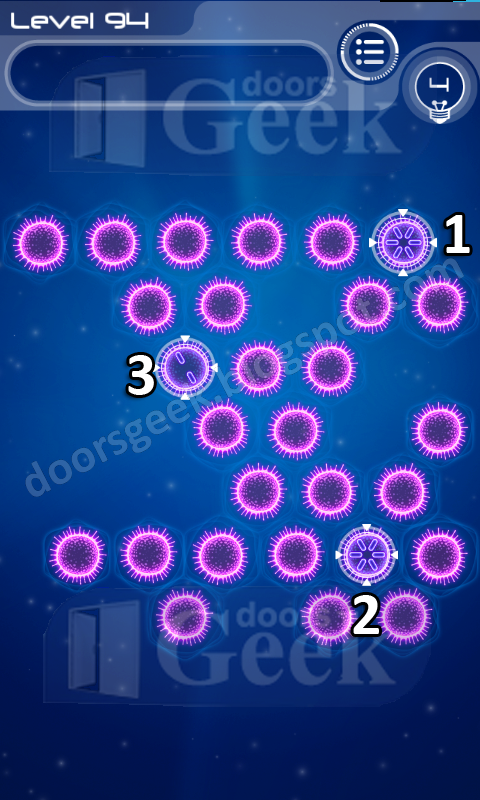 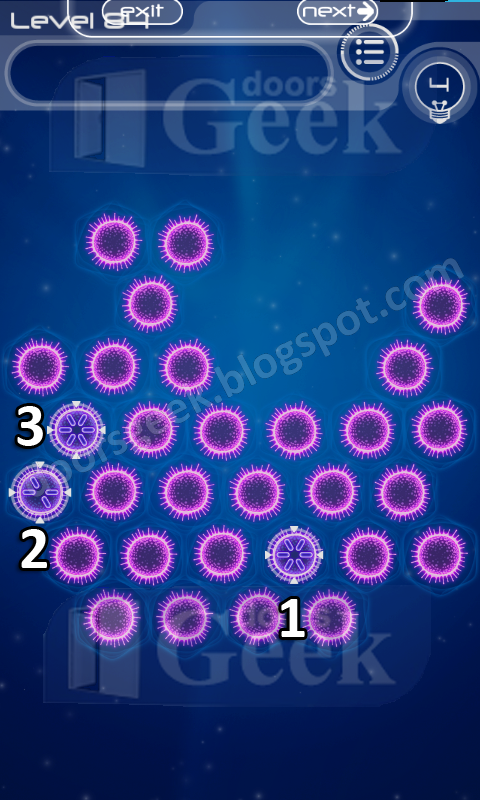 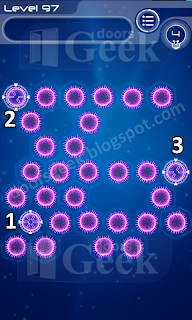 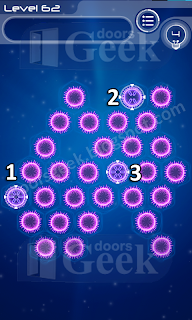 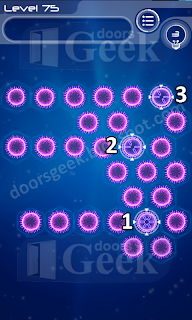 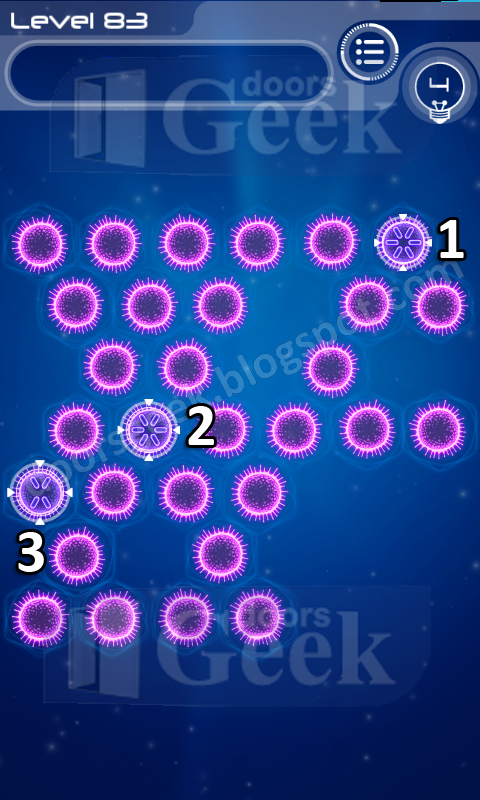 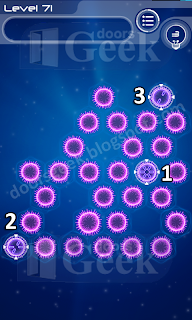 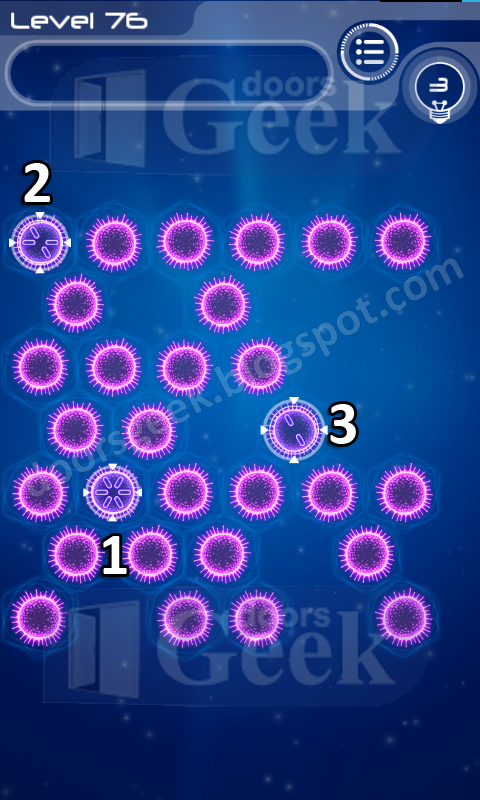 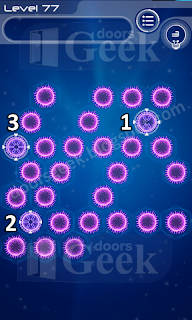 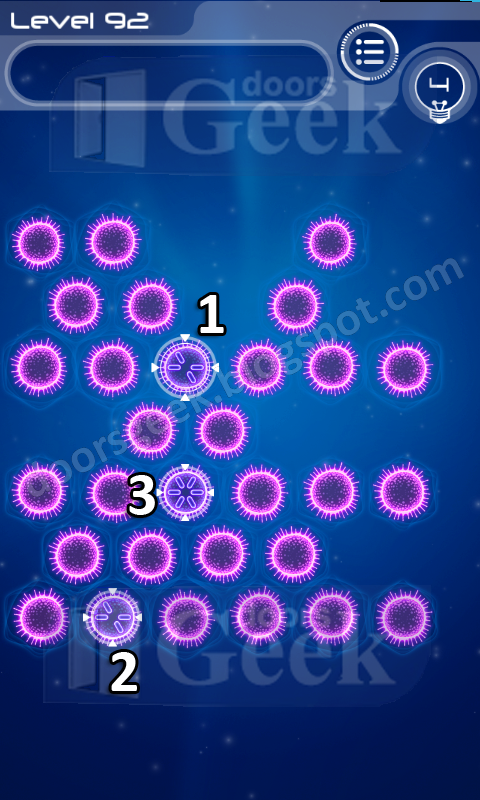 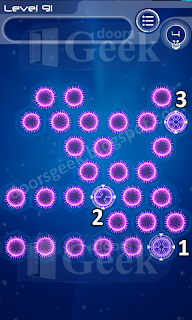 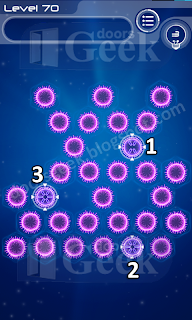 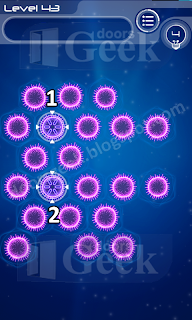 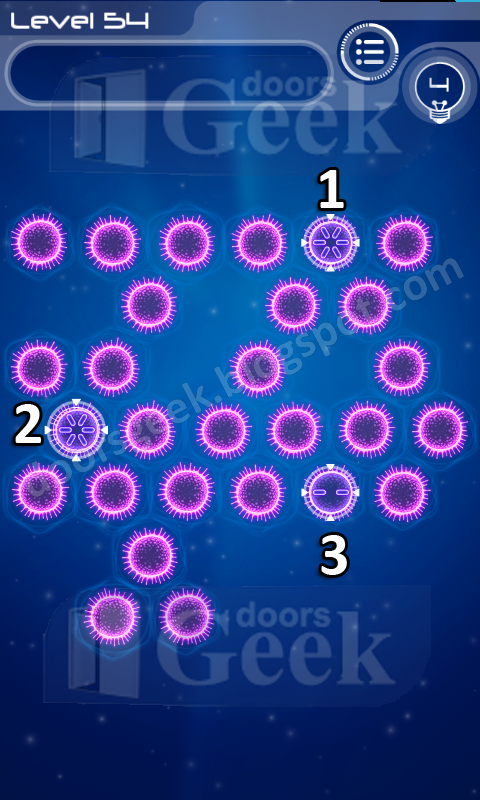 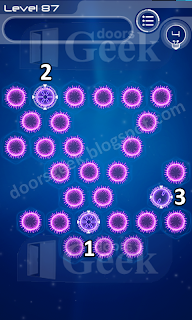 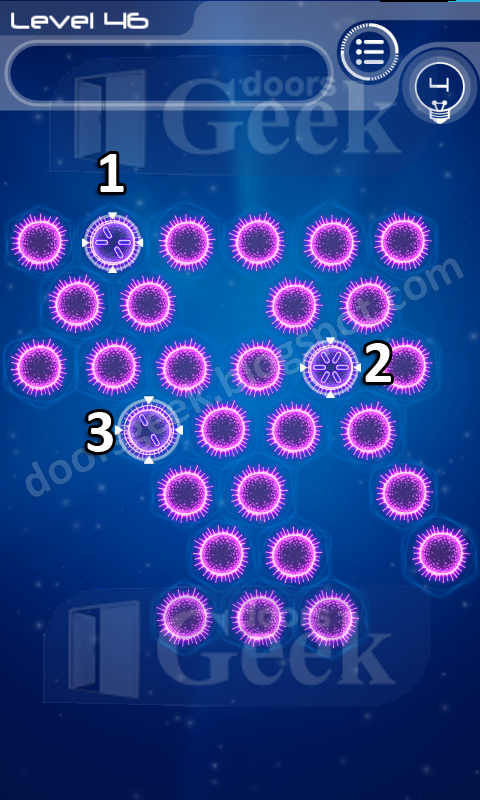 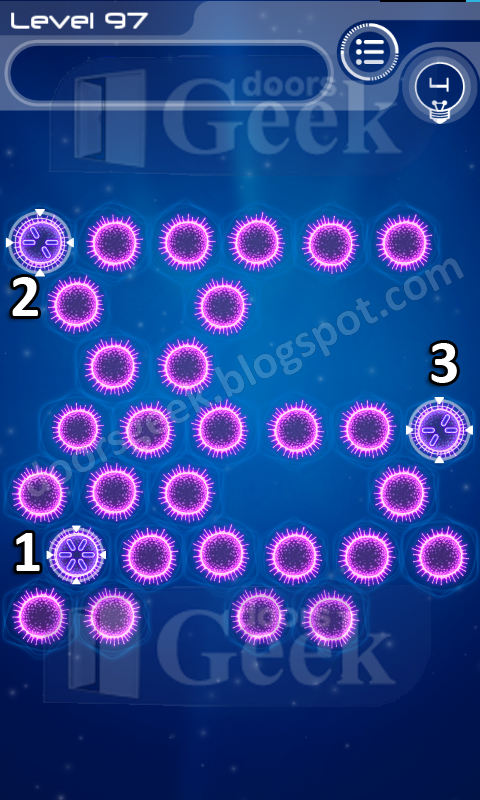 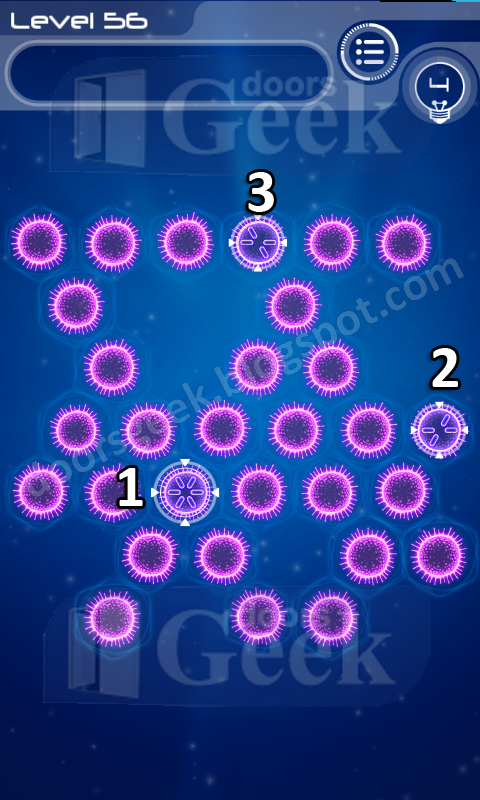 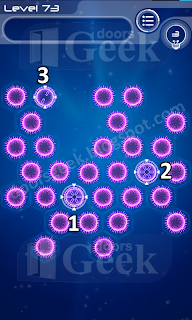 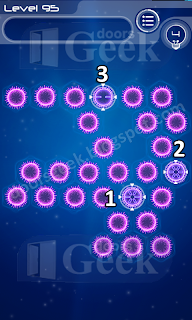 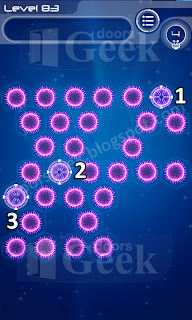 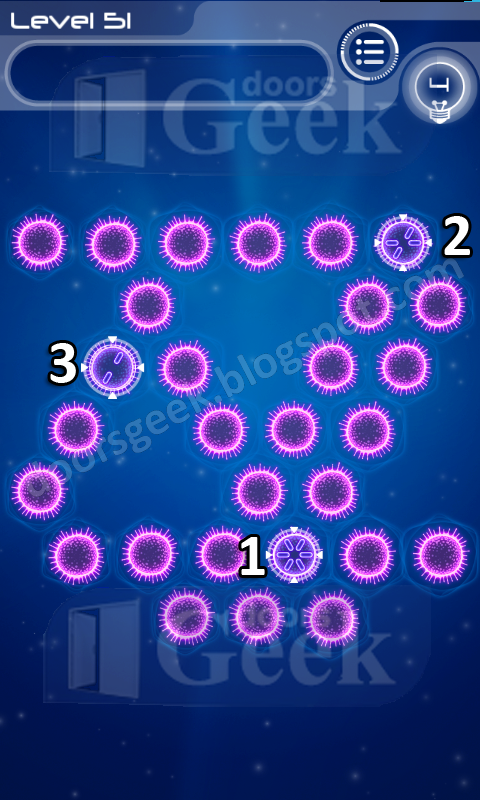 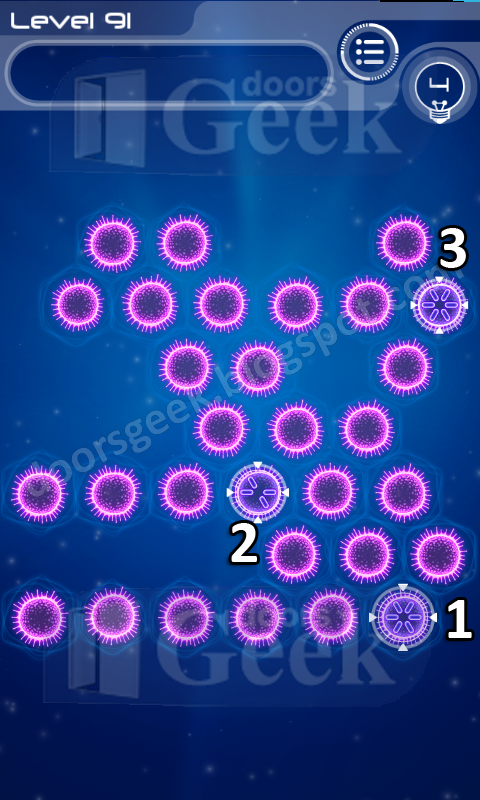 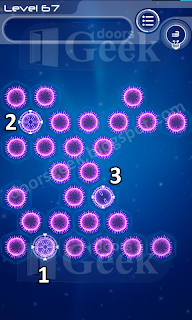 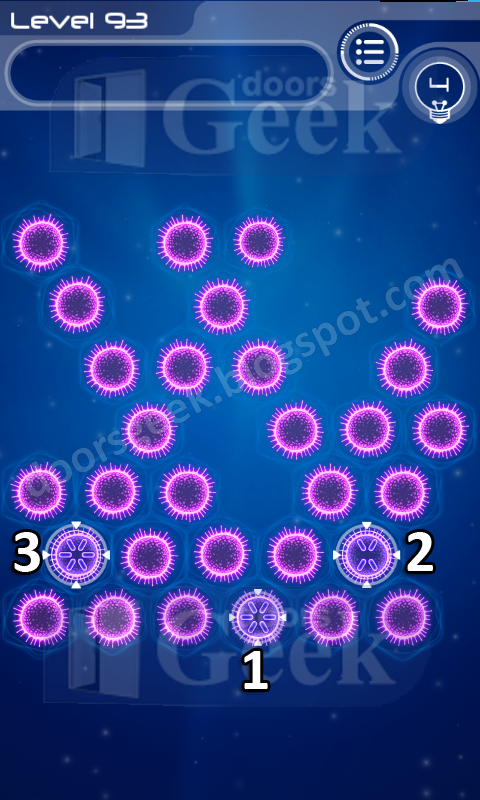 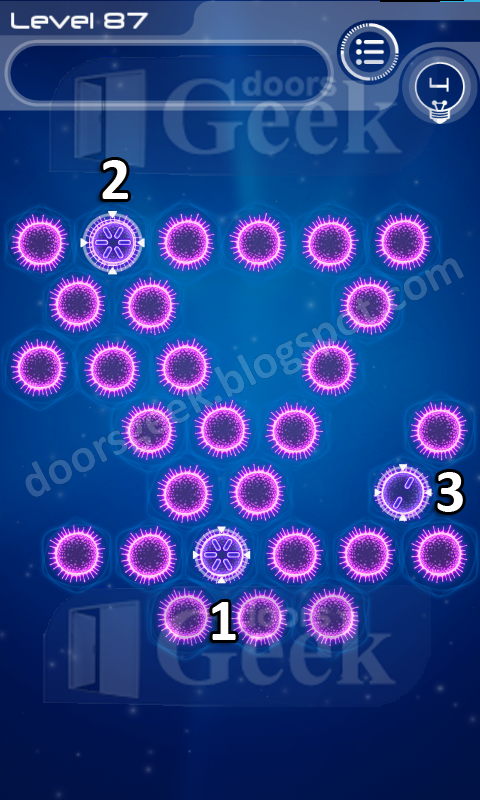 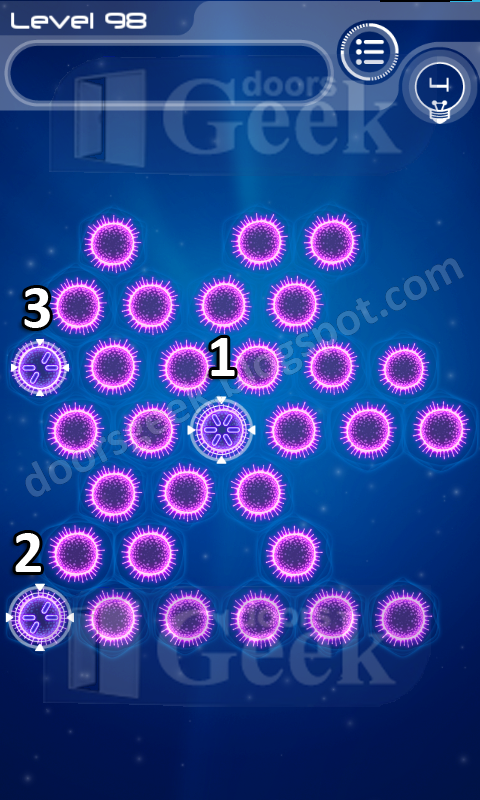 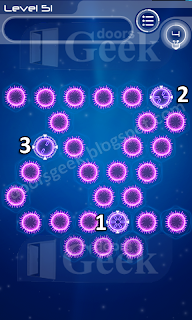 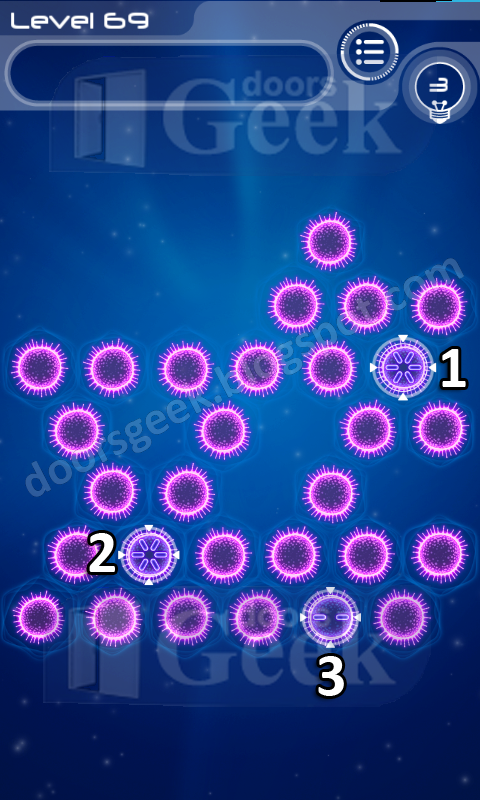 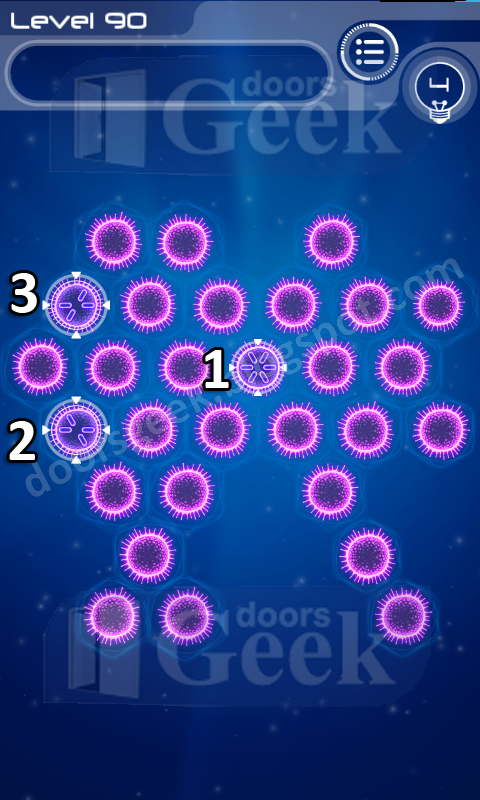 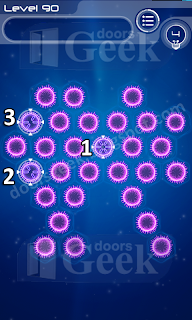 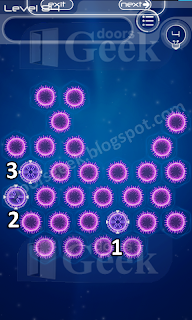 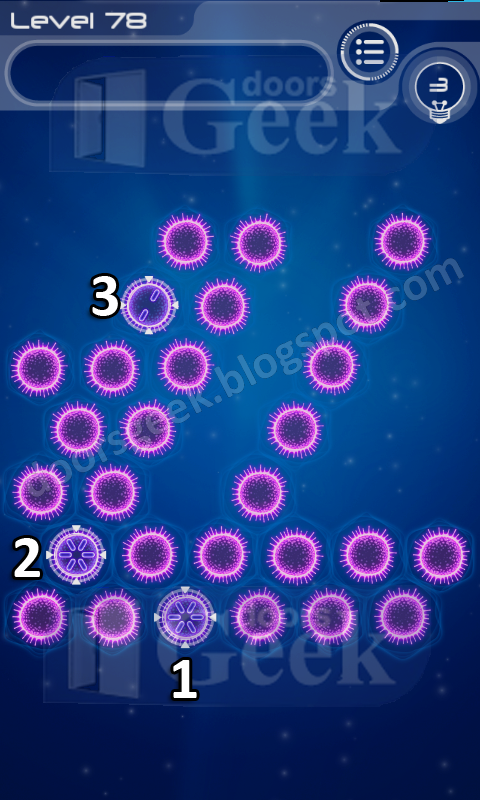 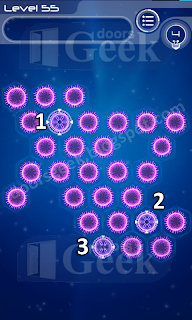 The objective is to light up the cells in each level with a special seed known as the sporos. 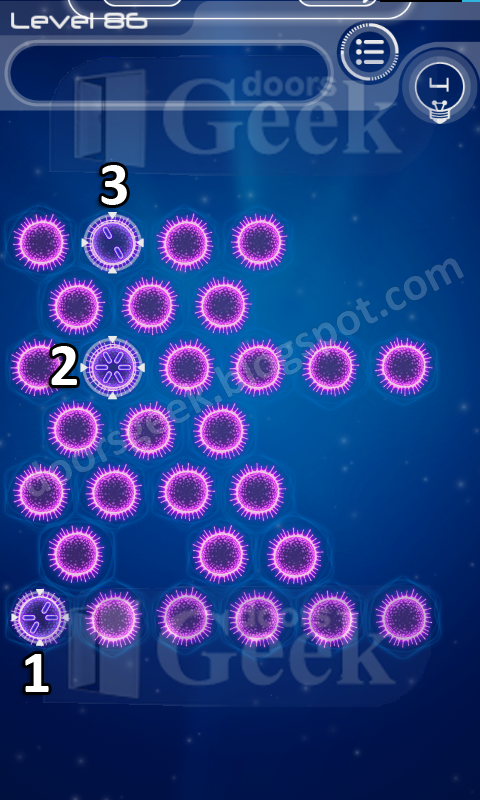 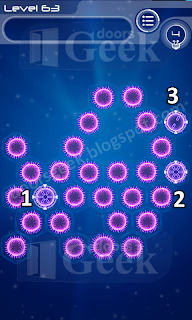 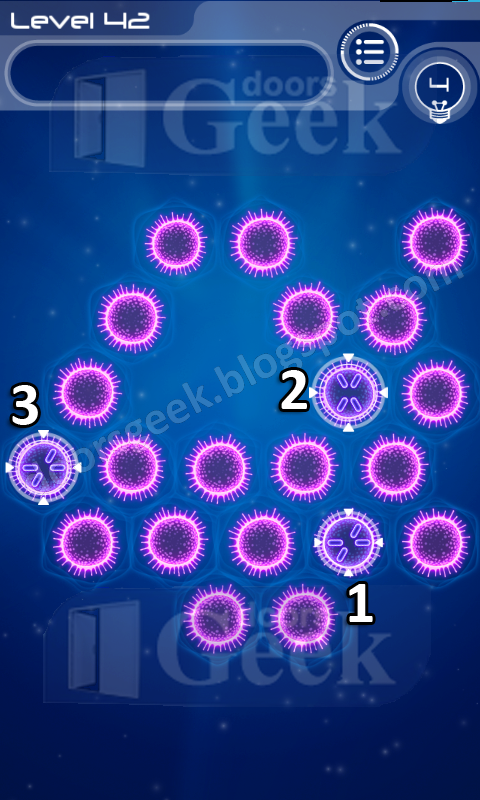 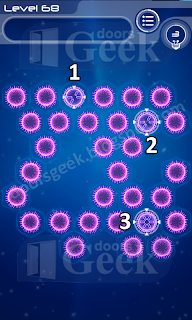 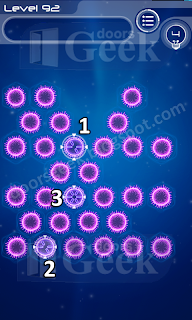 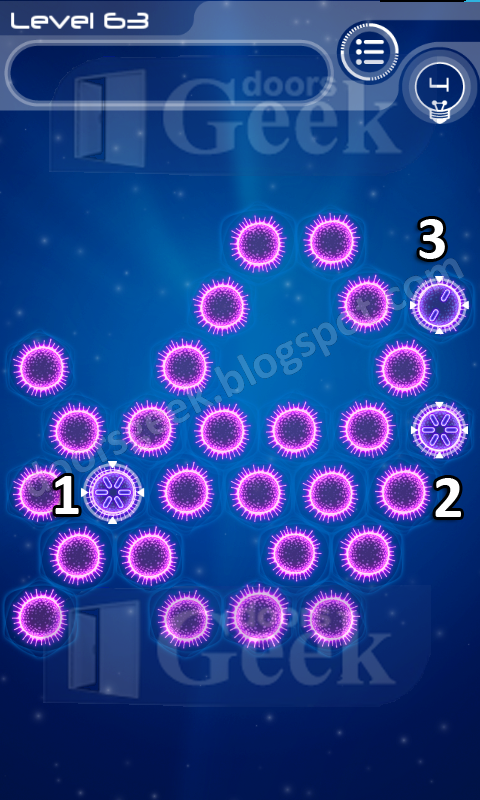 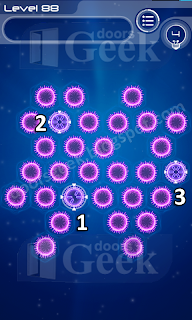 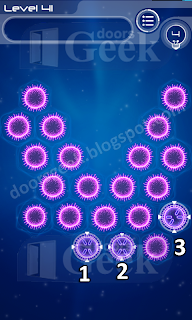 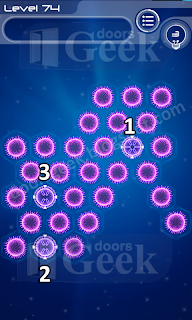 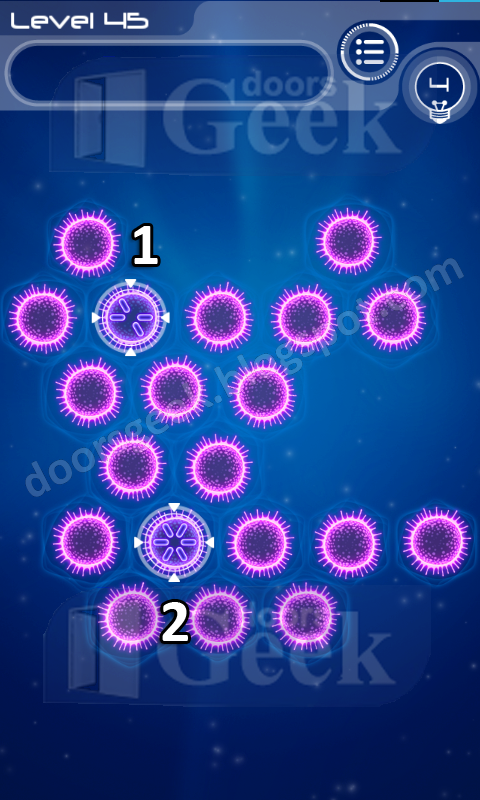 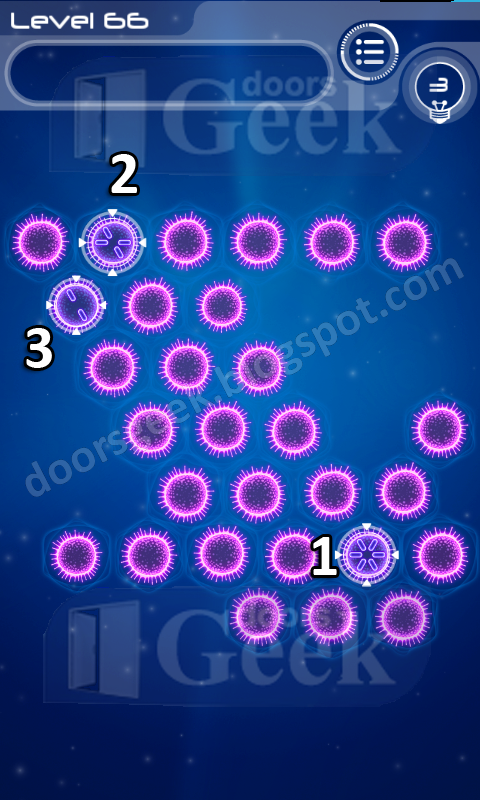 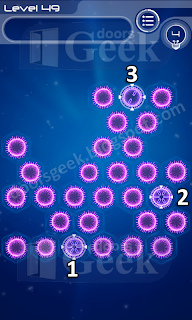 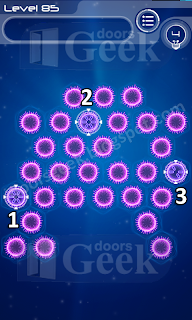 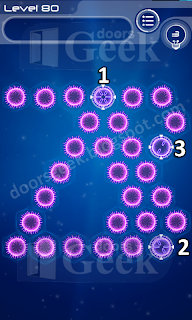 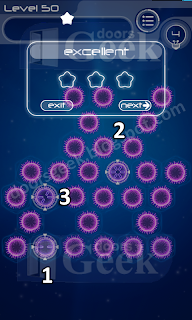 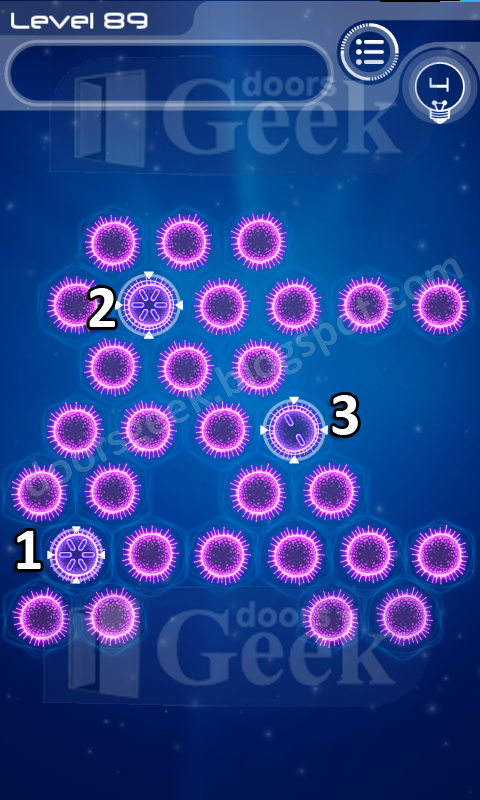 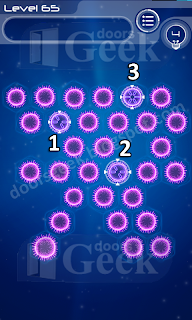 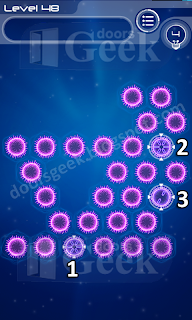 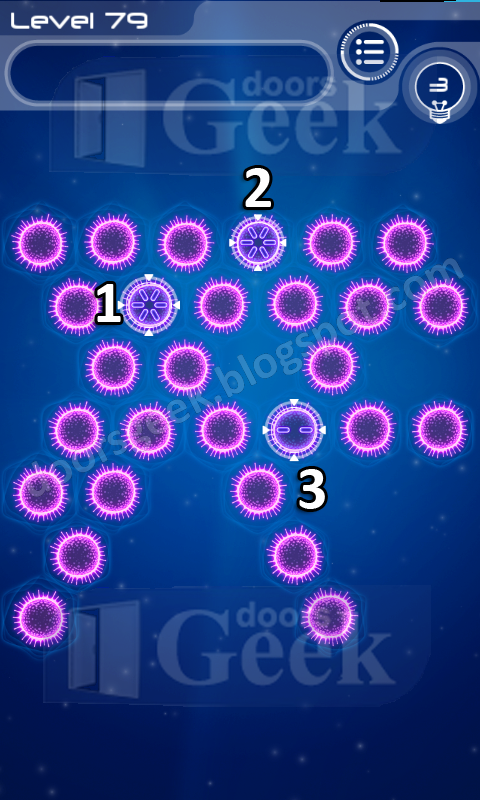 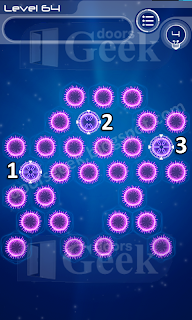 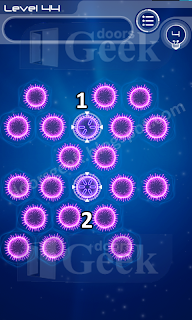 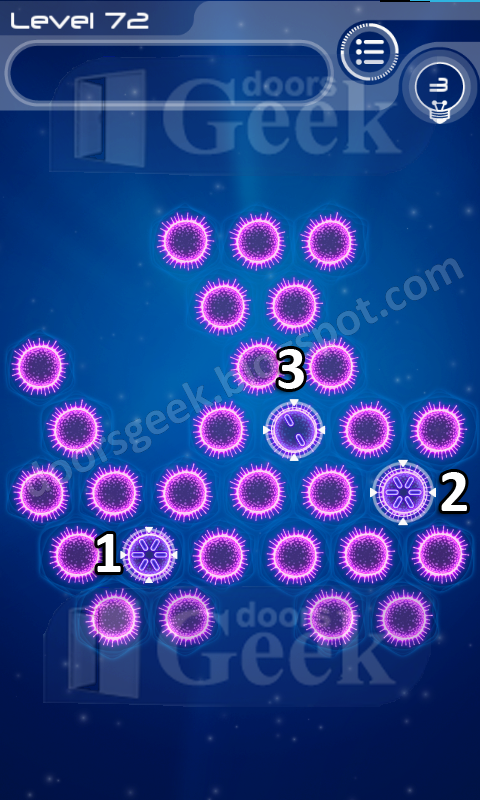 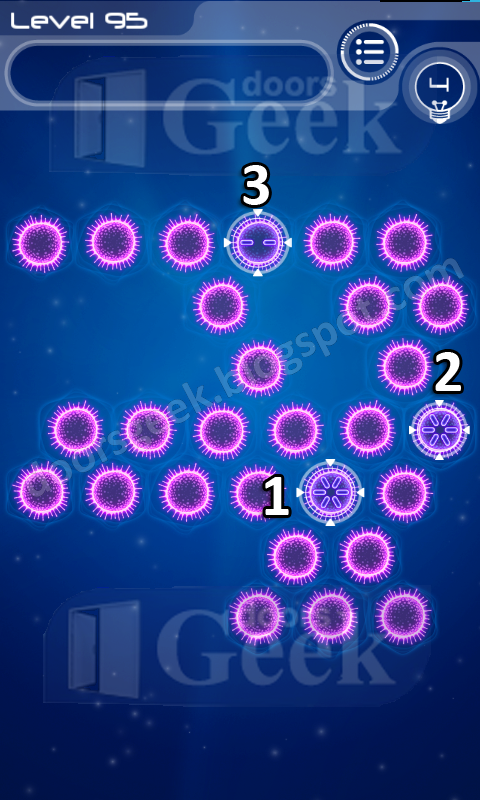 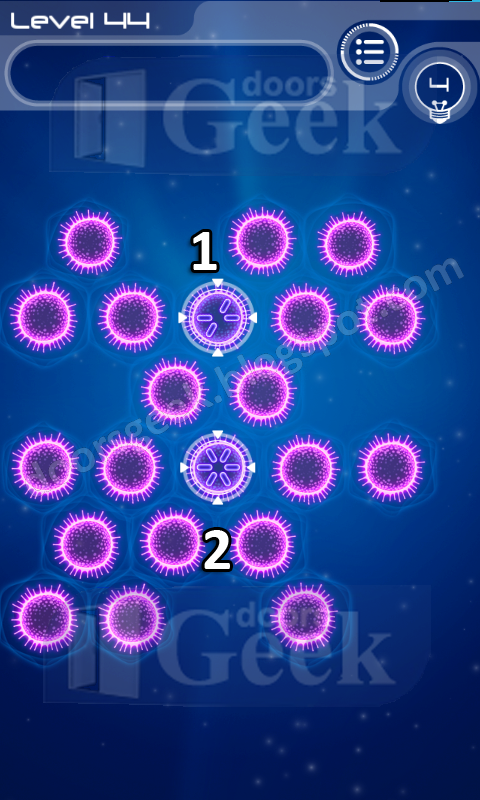 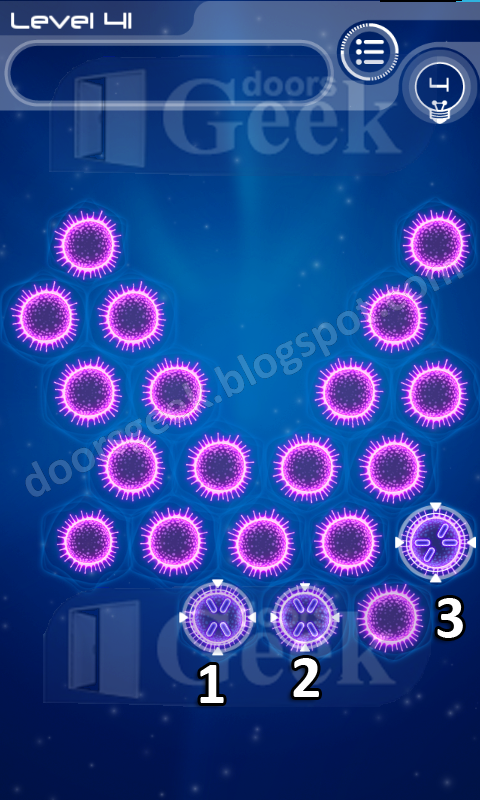 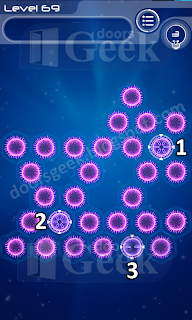 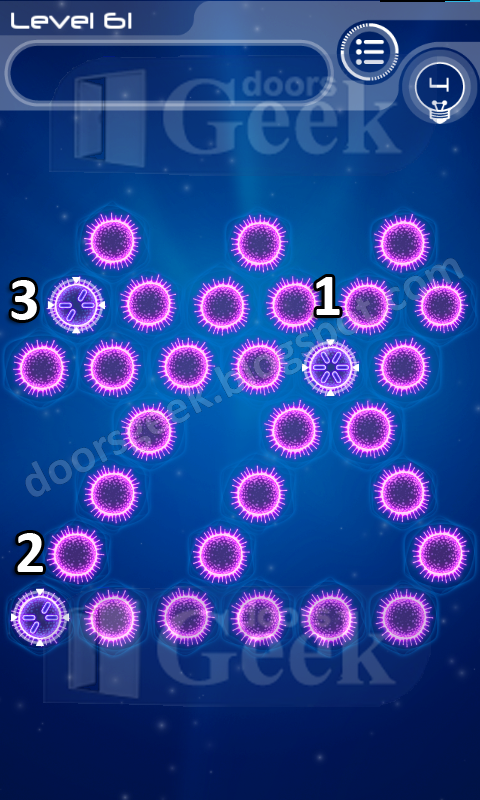 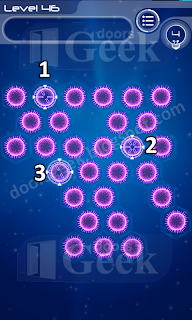 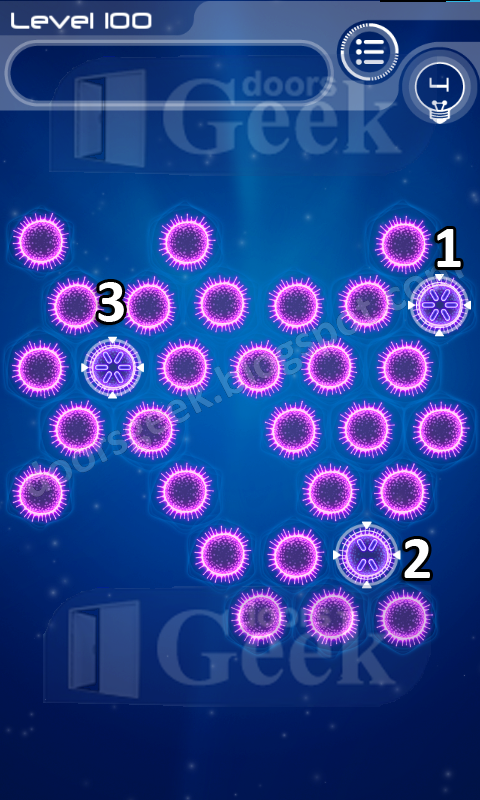 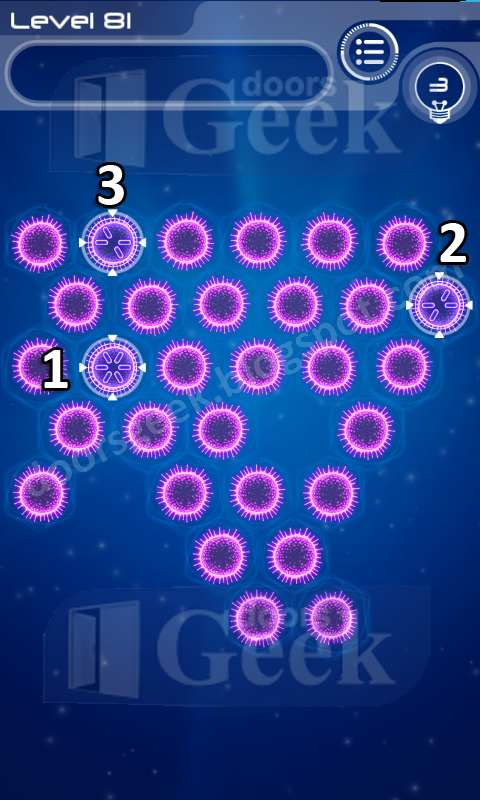 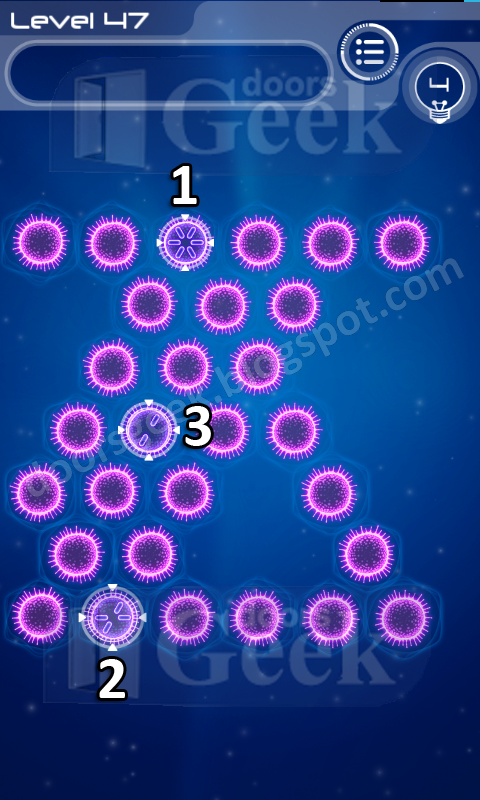 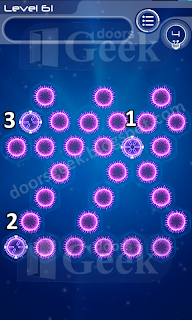 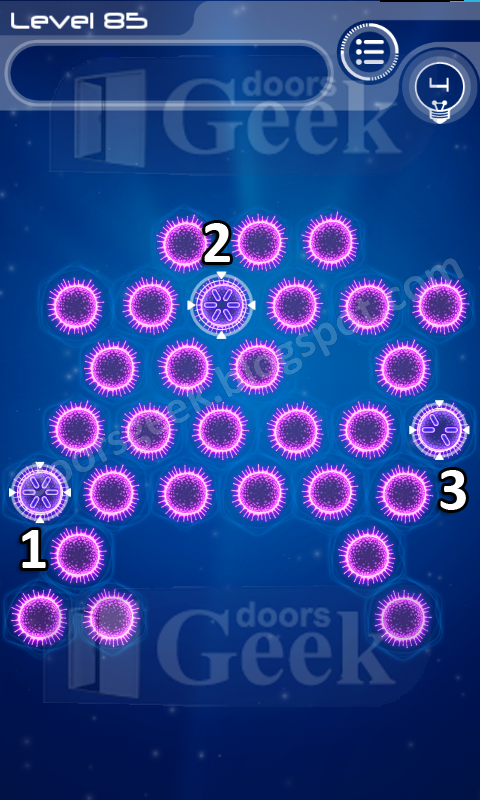 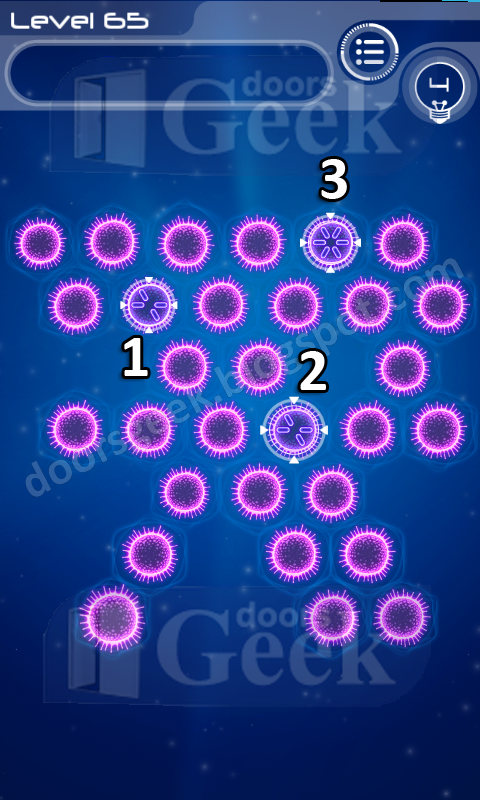 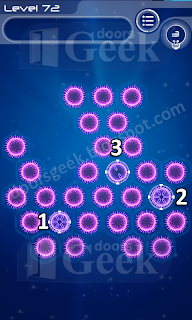 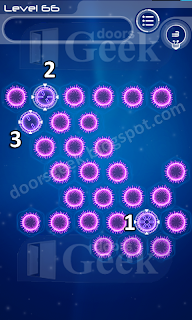 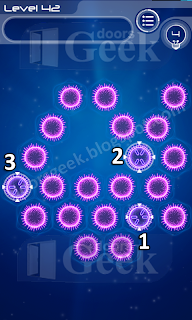 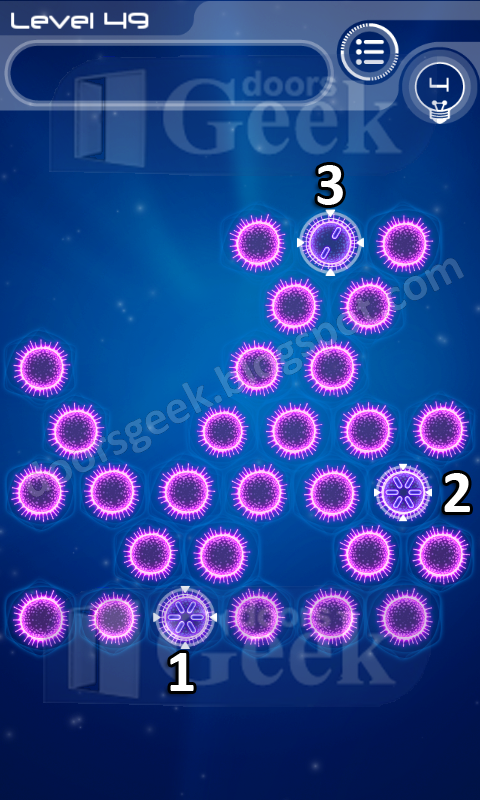 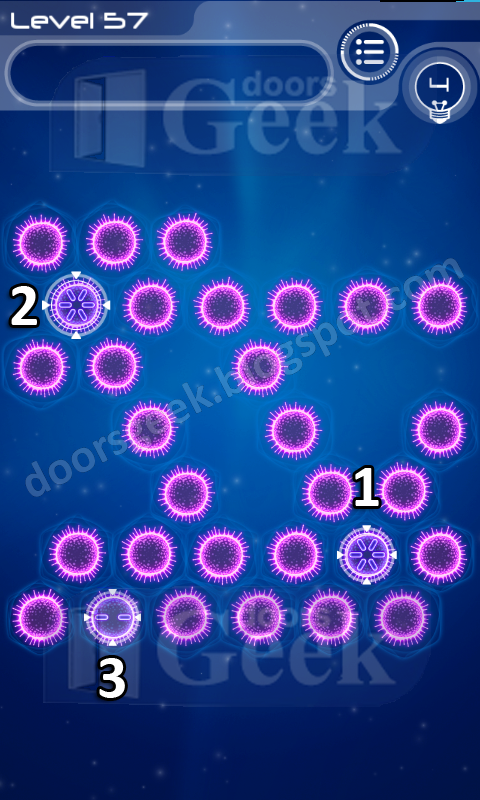 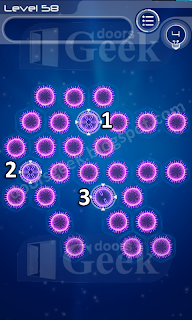 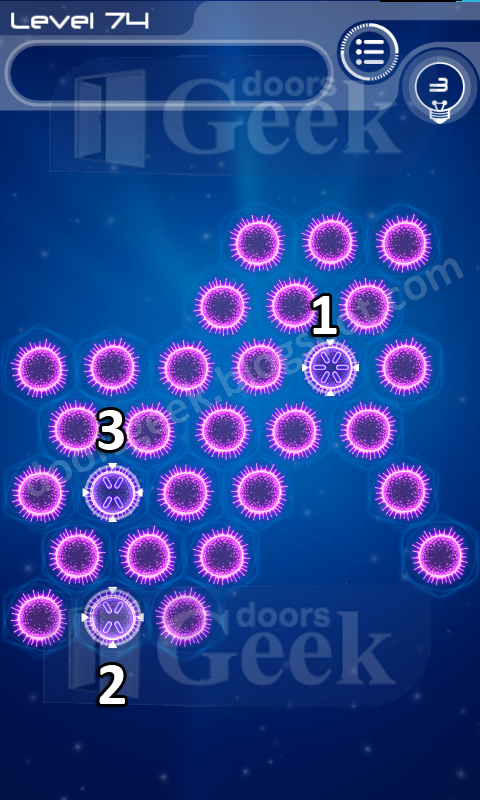 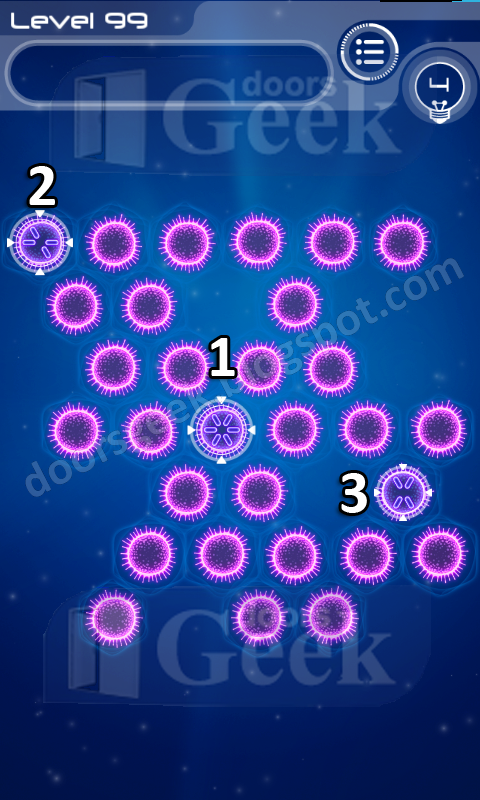 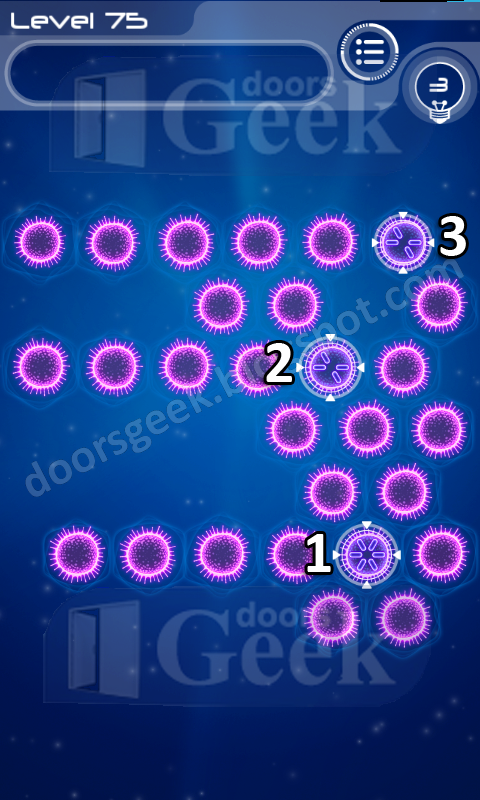 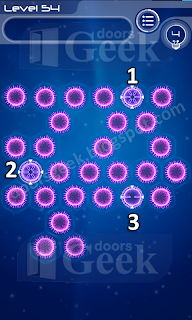 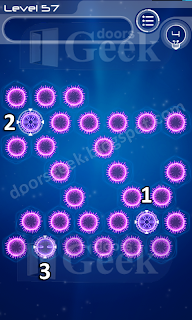 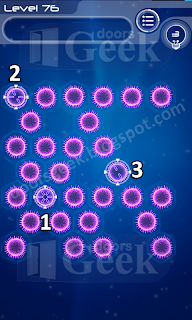 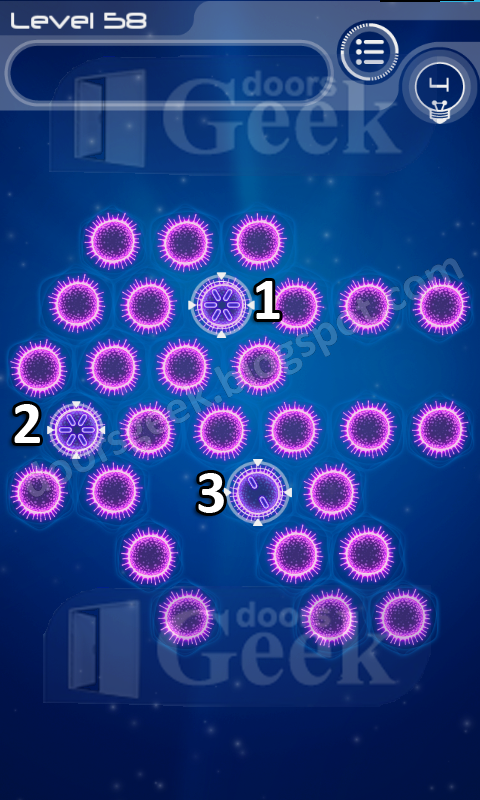 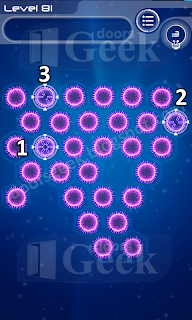 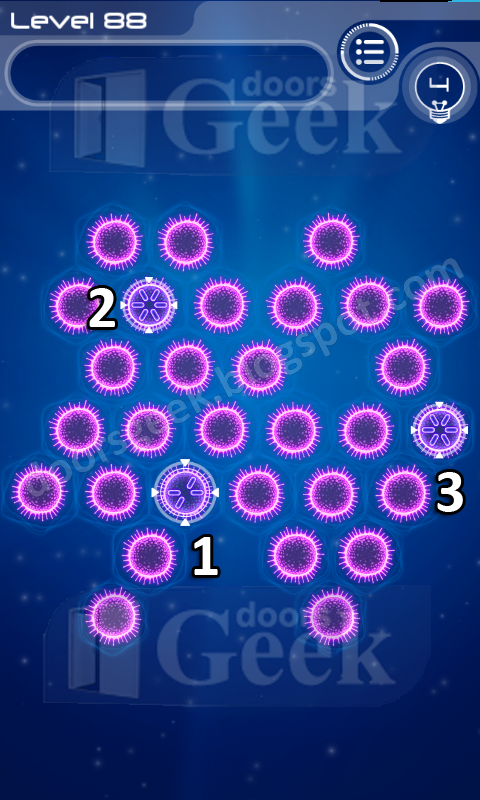 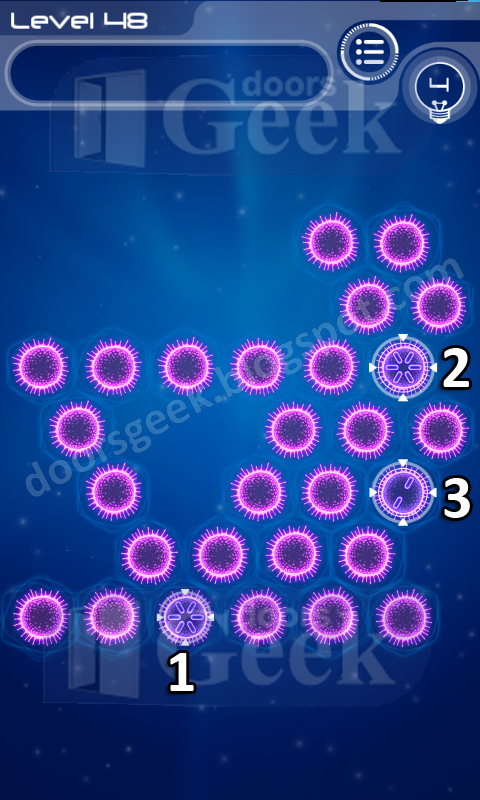 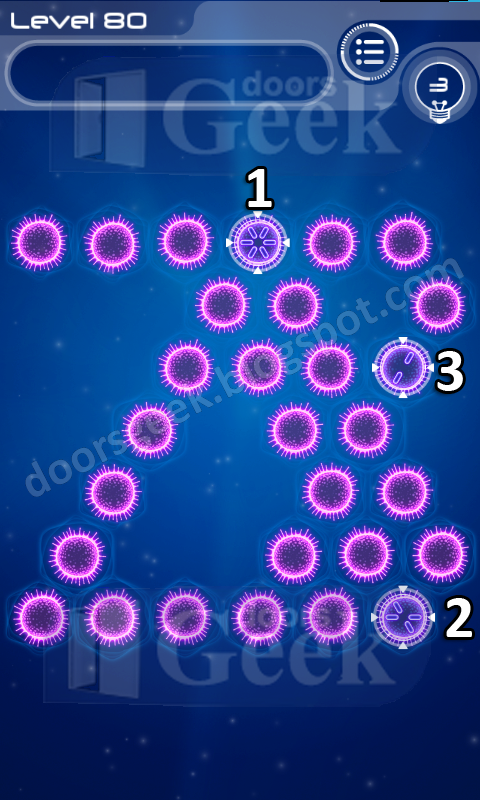 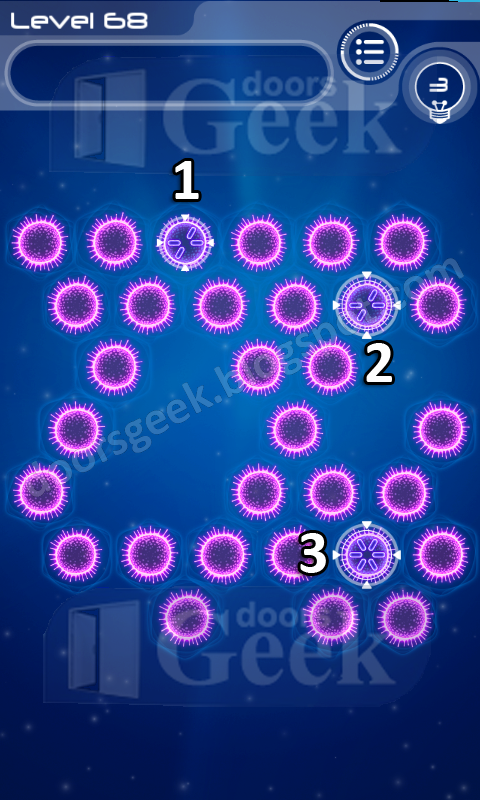 Players drag pieces onto the board one at a time, arranging them to extend all the way down every row and column.